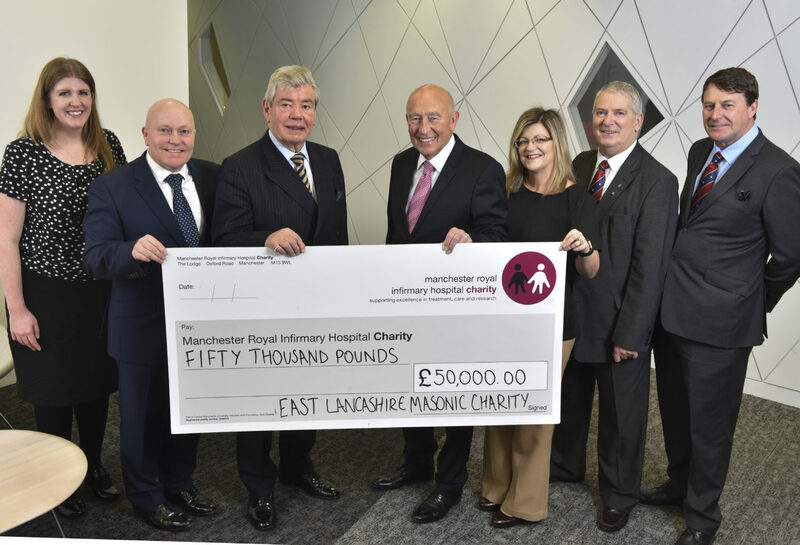 The ELMC has donated £50,000 to fund the Patient Information Zone in the new Diabetes Centre at the Manchester Hospitals Complex. 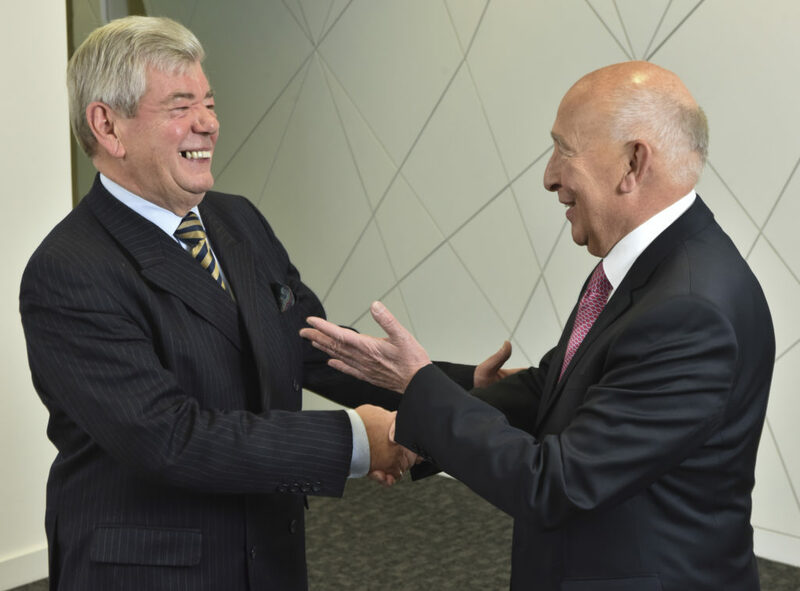 The £50,000 donation will help make a difference to diabetes patients from across the North West of England. 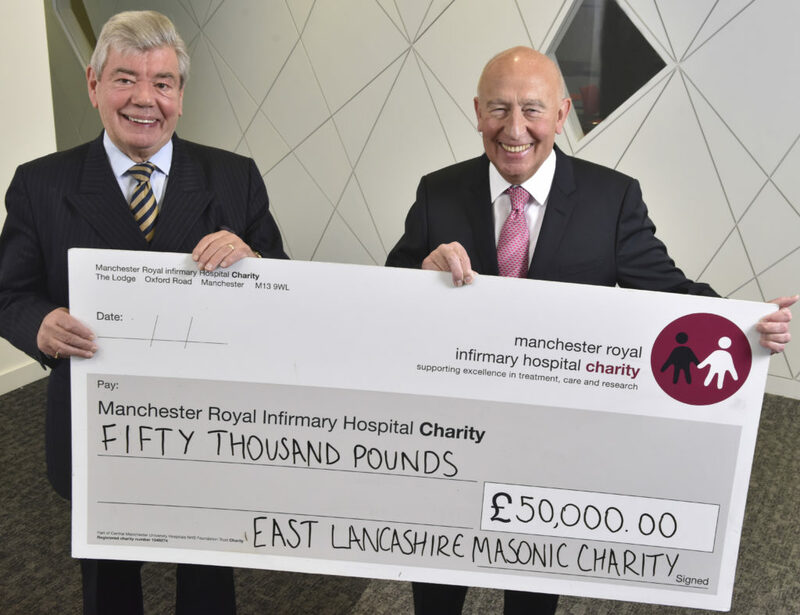 The donation in support of Manchester Royal Infirmary Charity’s Diabetes Appeal will help the hospital to relocate its Diabetes Centre into a more vibrant and spacious patient-friendly building and continue to be a leading centre for Diabetes care. The Manchester Diabetes Centre is recognised around the world for its high-quality clinical care and cutting-edge, world leading research. It is one of the first dedicated diabetes centres in the UK, providing high quality care to 4,000 patients across the North West, each year. The current Diabetes Centre, located on Hathersage road, is cramped and outdated meaning the hospital’s medical professionals are unable to offer the breadth of treatment, research and care that they want to be able to offer their patients.